This week's post comes to us from Micaela Preston of Mindful Momma. 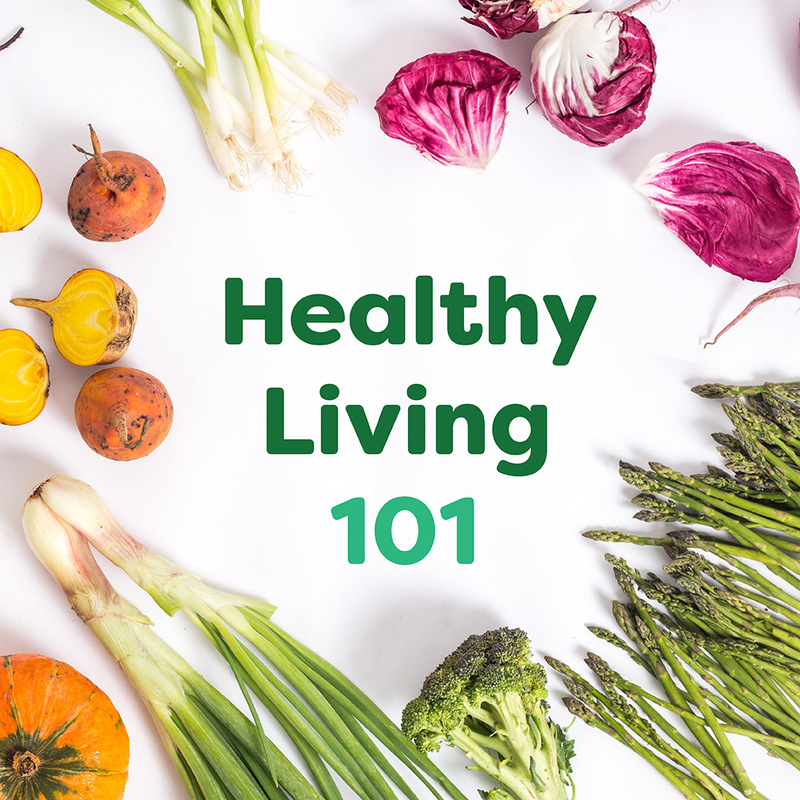 Her tips and tricks for building a mindset for healthy living are easy and accessible. We hope you find them as helpful as we did! Whatever stage of life you’re in – young adult, busy mom, empty nester – use these ideas to help you rock your healthy living goals, while keeping a good perspective on the here-and-now. Some call it the 80/20 rule. I like to call it mindful moderation. Be aware of your healthy choices but leave room for indulgences and time off. Enjoy the birthday cake! Embrace the slow-pace and relaxation of vacation! The best recipe for success at healthy living is to not try to do it all, all the time. Learn as much as you can about healthy food and lifestyle choices. Read books and blogs. Watch documentaries like Fed Up, STINK and Food, Inc. The more you know, the easier it will be to make smart, healthy choices for you and your family. Back in college I pretty much lived off popcorn and beer. Yet somehow I survived. Healthy looks different at different stages of life. Be open-minded about what healthy looks like to you right now. Set simple goals that work with your current lifestyle needs and challenges. The after-school activities. The PTA meeting. The report due at work... you can't do it all plus make dinner and get in some exercise. Don't expect every day or every week to be the same. The more you build in flexibility to your goals and expectations, the higher your chance of success. Don’t give up on your healthy living goals every time you fall off the bandwagon. Be forgiving. No need to go down a death spiral each time you miss your mark. Recommit to your goals (or make new, more realistic ones) and move on! Being mindful means noticing your thoughts and feelings without judgment. Being aware is what's important. Nothing is wrong or right. It just is. The more you pay attention to the choices you make each day, the calmer you will feel about them. Don't forget to acknowledge your wins! Pat yourself on the back for choosing fresh fruit as a late-night snack. Appreciate the fact that you got off the couch and took a bike ride. Congratulate yourself for making a healthy meal for the family. By being mindful, accepting, balanced and all things mentioned above, you'll develop a sense of confidence in yourself. You'll know that your healthy journey will have ups and downs. You'll trust that you can reframe and recommit to your goals. You'll be confident that you're doing the best you can, on any given day, at any given stage. What motivates you to keep up with your healthy living goals? Micaela Preston blogs about green & healthy living at Mindful Momma. You can find her at www.mindfulmomma.com or @MindfulMomma on Facebook, Twitter, Instagram & Pinterest.